Oceana will be undergoing a refit at the end of 2017, so she will be getting a make-over before her second year of Malta to Malta cruises. In 2018 these will be an even larger number of departures to choose from! Including the 2 repositioning voyages at the beginning, and at the end of the season. 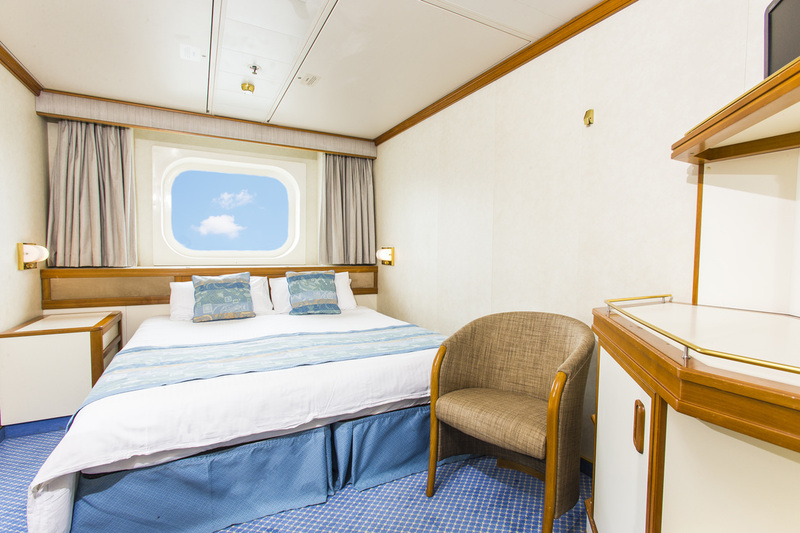 ​In the UK these cruises are sold at higher prices which include charter flights to/from Malta. 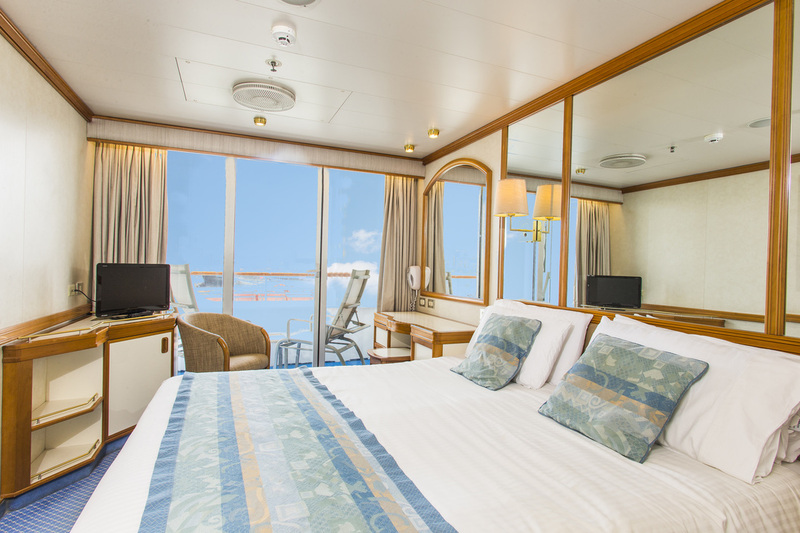 We have been allocated a small amount of cabins that we can sell at reduced "Cruise Only" fares, below in black. 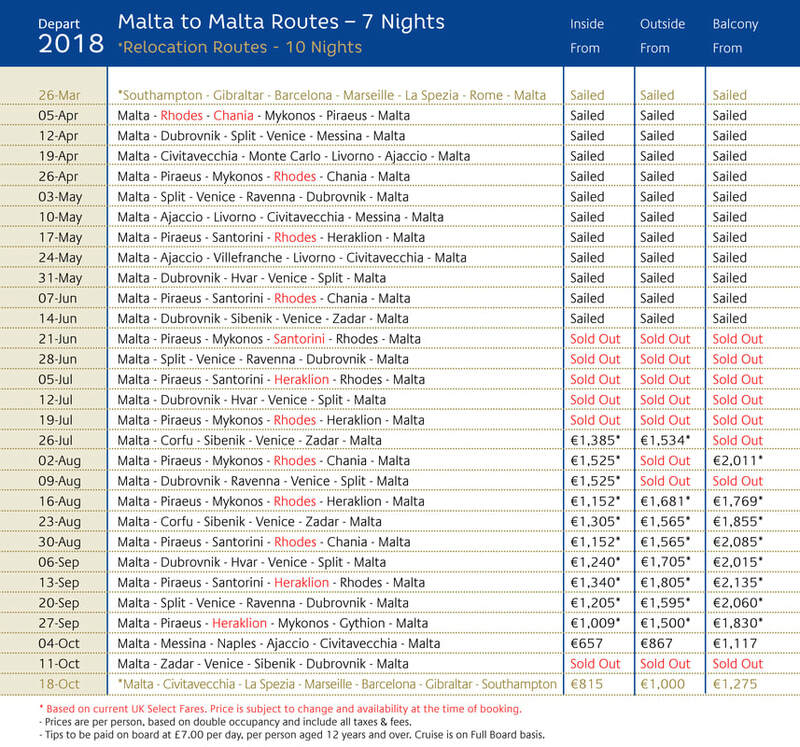 Where prices below are in blue with an *, it means that the cruise-only space is sold out and cruise can now only be booked with the additional cost of the charter flight seat. 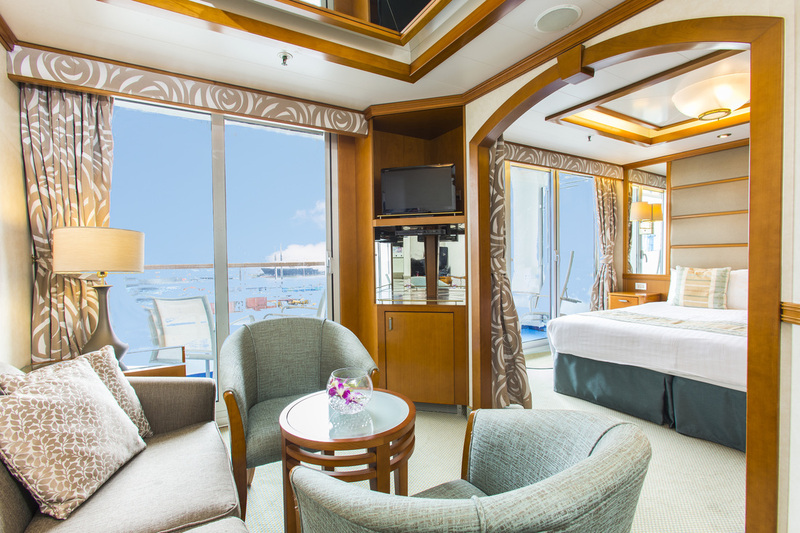 Prices are per person, including taxes and based on double occupancy cabins. Cruise is on Full Board basis. All-inclusive packages are NOT available. Tips charged on-board at GBP £7.00 per person per day, excluding children under 12 years. On-board language is English. On-board currency is Sterling. 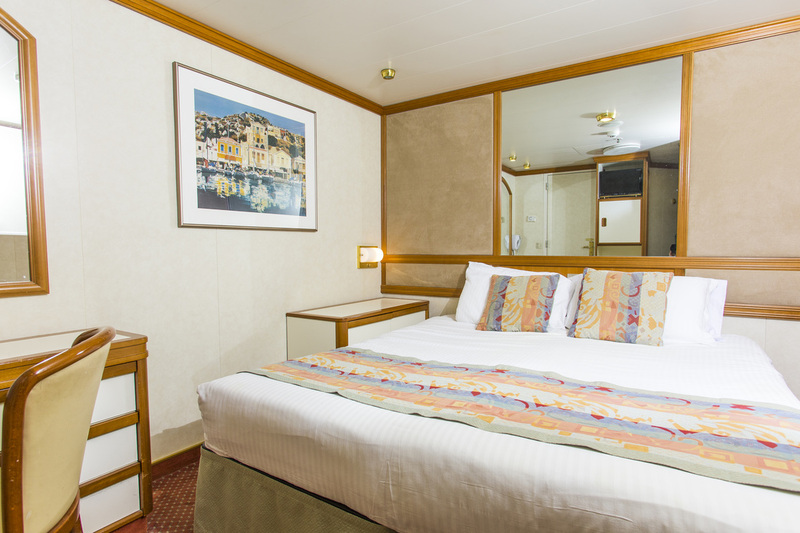 Excursions can be pre-purchased via the P&O Cruises website. Your holiday begins the minute you step into mid-sized Oceana's bustling atrium with its Caribbean-vibe palm trees and brass glass-fronted lifts. Her welcoming, informal atmosphere means she's a firm favourite with families. There's fun for children of all ages in The Reef children's clubs. But adults won't miss out - they can indulge in some grown up time relaxing in one of the five whirlpools or the spa. have cocktails on the terrace, hedge your bets int he casino and celebrate your winnings in the Champagne bar.